What is per diem pay for nurses? | Favorite Healthcare Staffing Inc.
Are you interested in per diem nursing? Per diem assignments are great for nurses who are looking for a supplemental income and the ability to pick and choose their schedule. The higher pay rate and ability to make extra money is also a huge plus. Per diem nursing jobs provide healthcare workers with many benefits that full-time nurses can’t always take advantage of. One of these benefits is the competitive compensation. It’s generally known that one of the greatest perks of per diem nursing is the higher pay. Per diem nurses are compensated well for their flexibility and on average receive rates between $30 and $40 per hour. What is per diem pay for nurses and what determines pay scale? 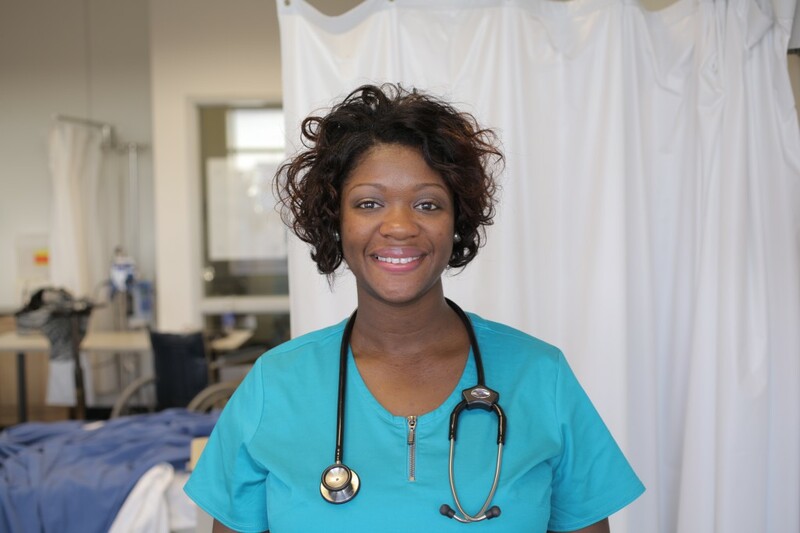 A per diem nurse’s salary is influenced by several factors. Pay varies based on geographic location, specialty, experience, shift and facility. For example, working a late-night shift at a hospital in a large city could increase your paycheck. If you have dual specialties, especially in critical care, your choice of shift assignments may be higher. There is a greater demand for qualified nurses, especially in areas that have a shortage of nurses. The flexibility of per diem nursing means you can choose how often you want to work. Per diem is a fantastic option for those who are looking to pick up shifts and have an extra income on top of a full-time job! Search Favorite’s open per diem contracts!